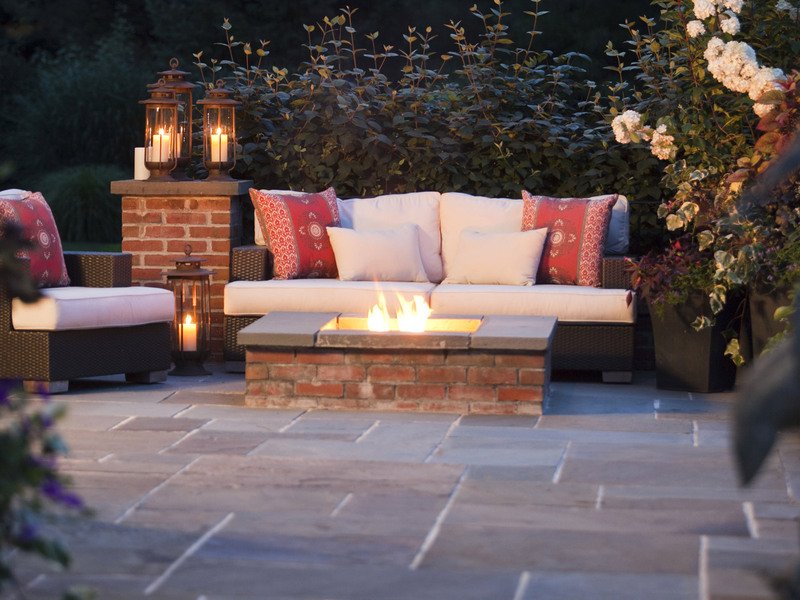 Sometimes the best room in the house is not in the house. 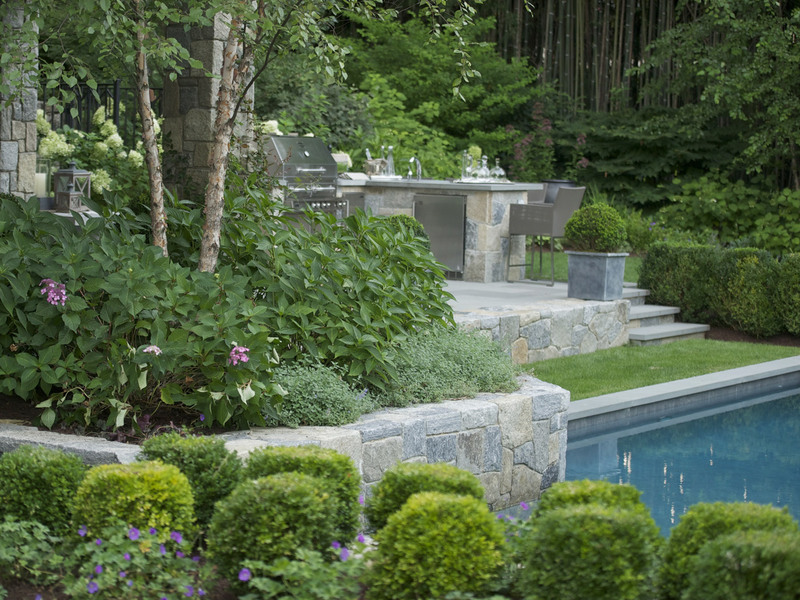 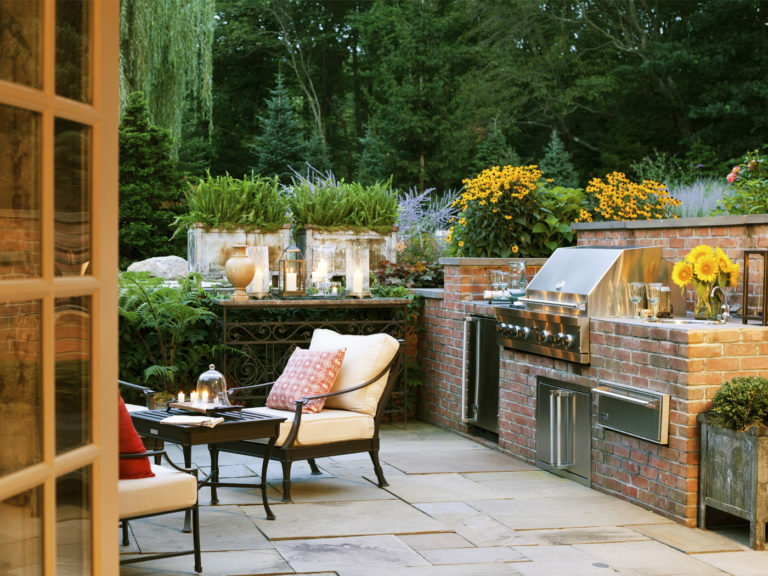 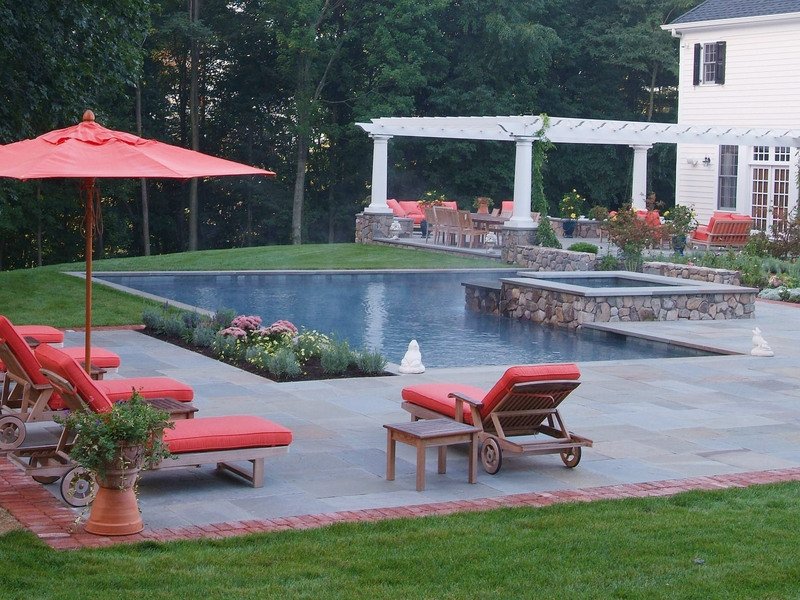 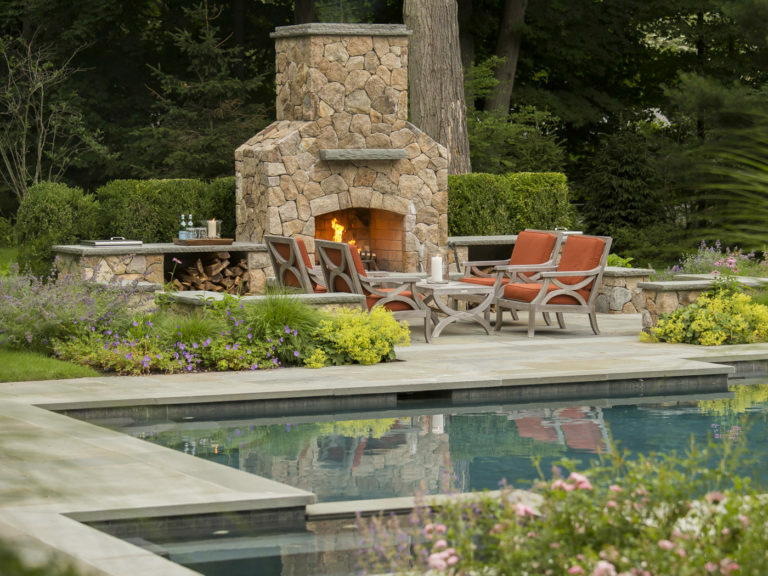 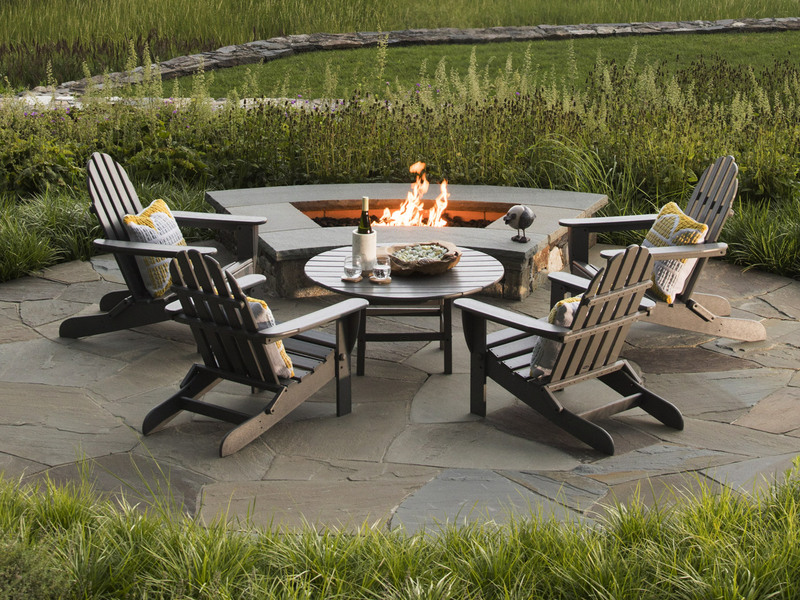 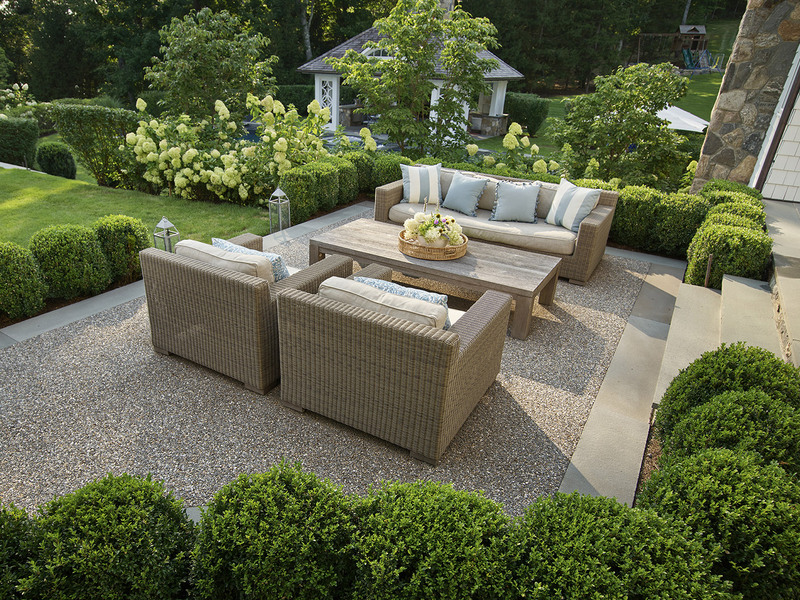 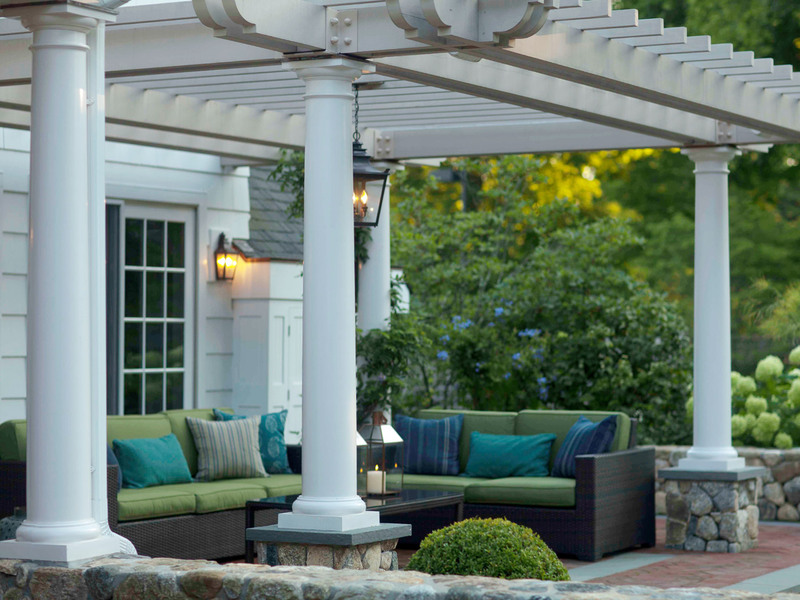 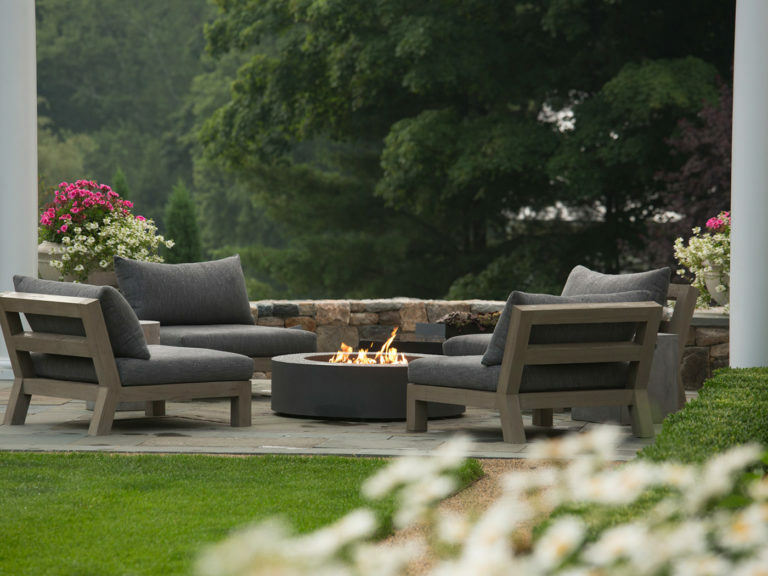 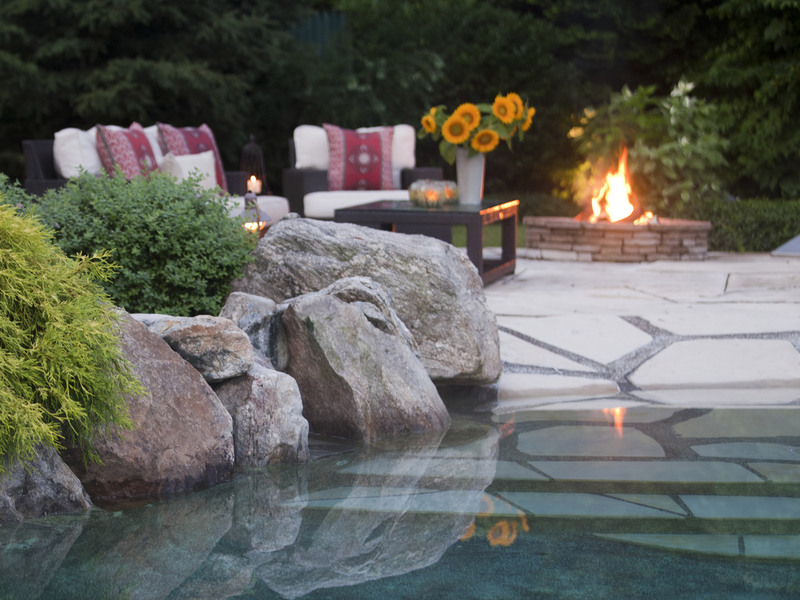 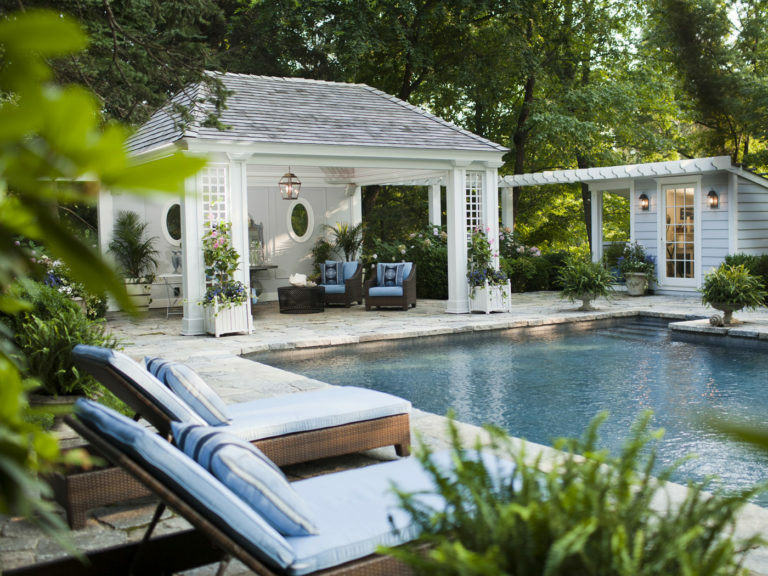 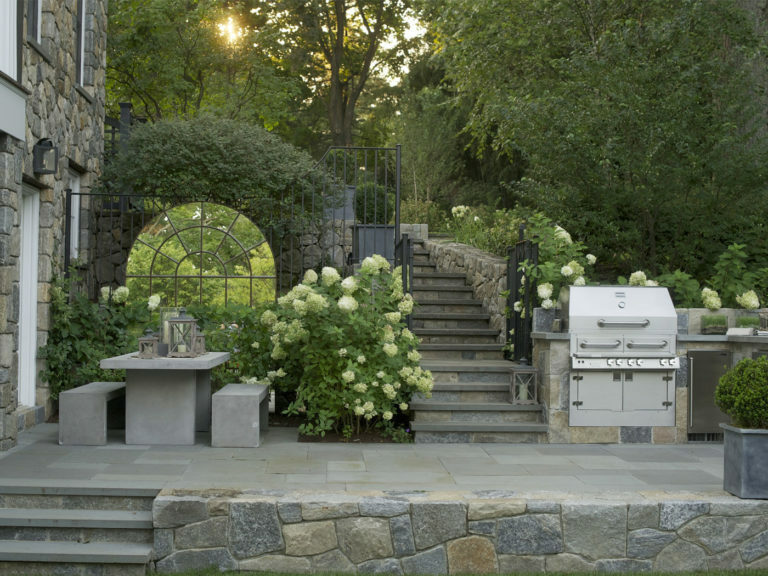 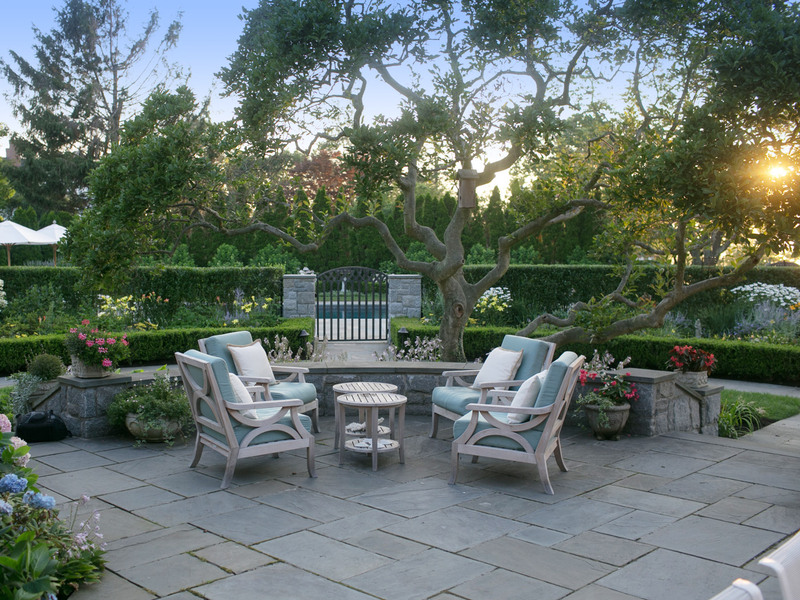 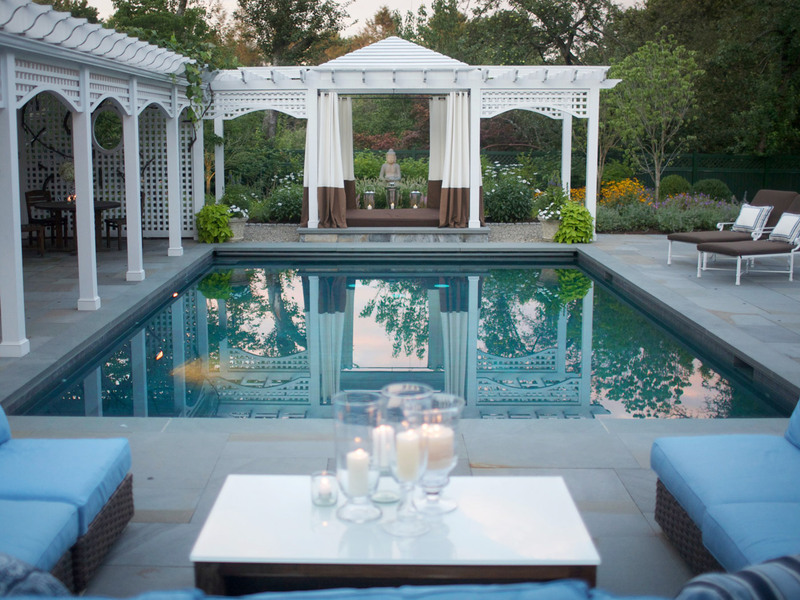 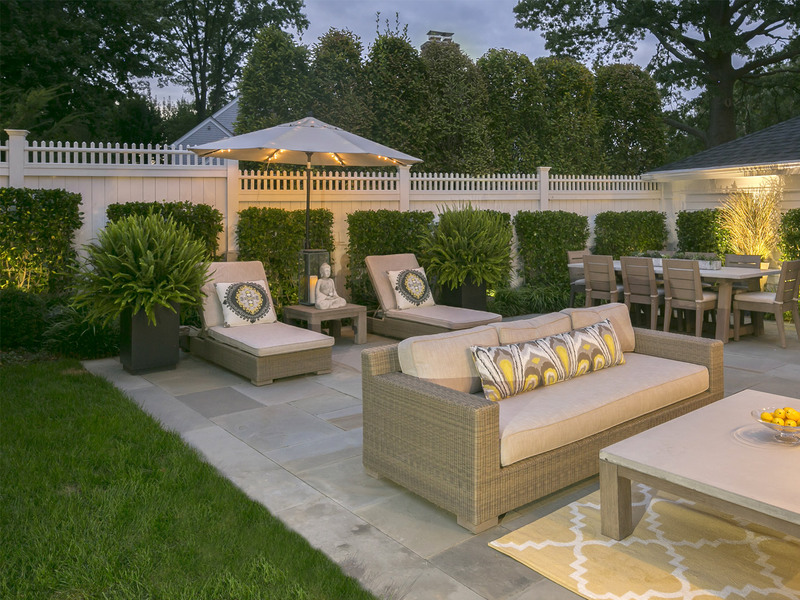 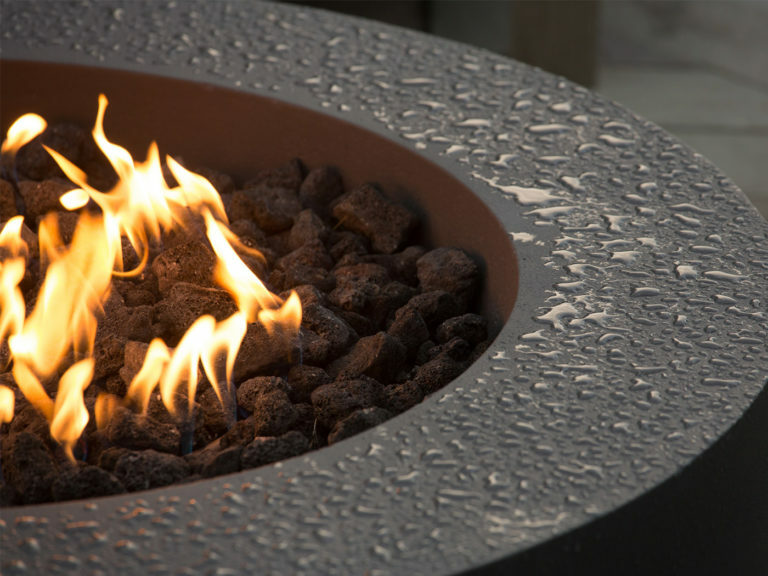 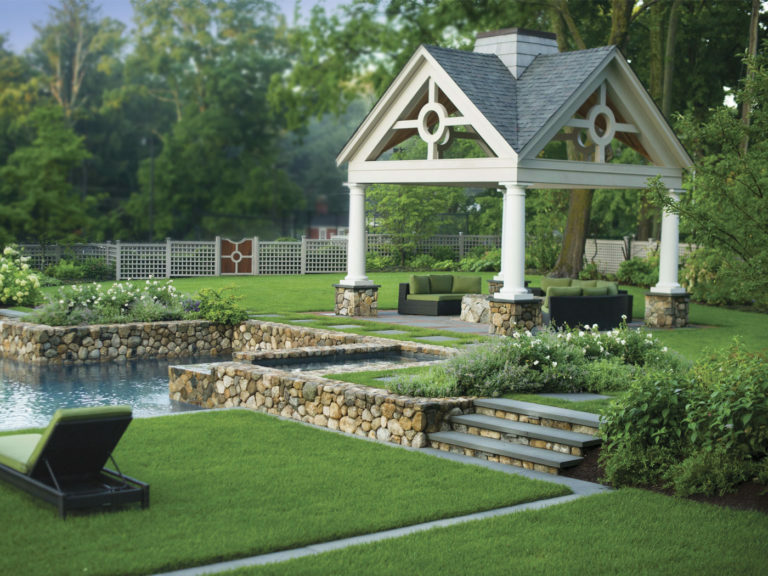 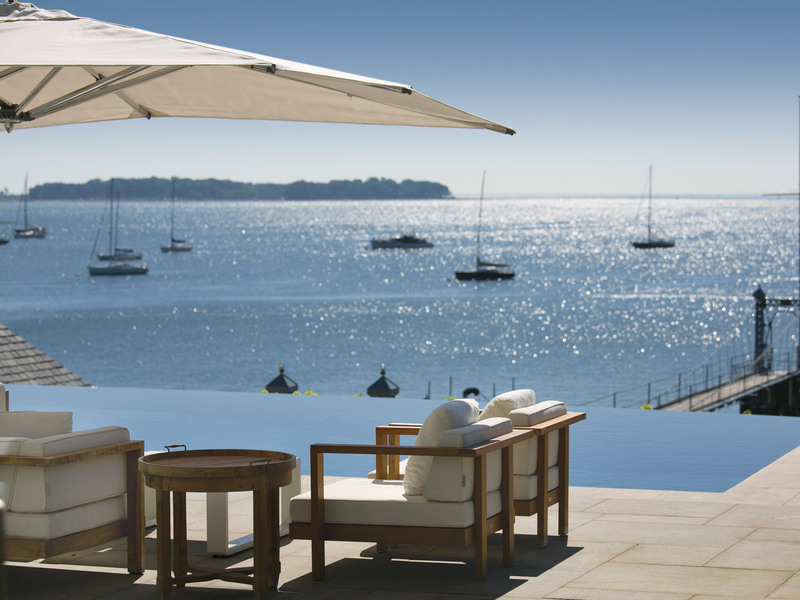 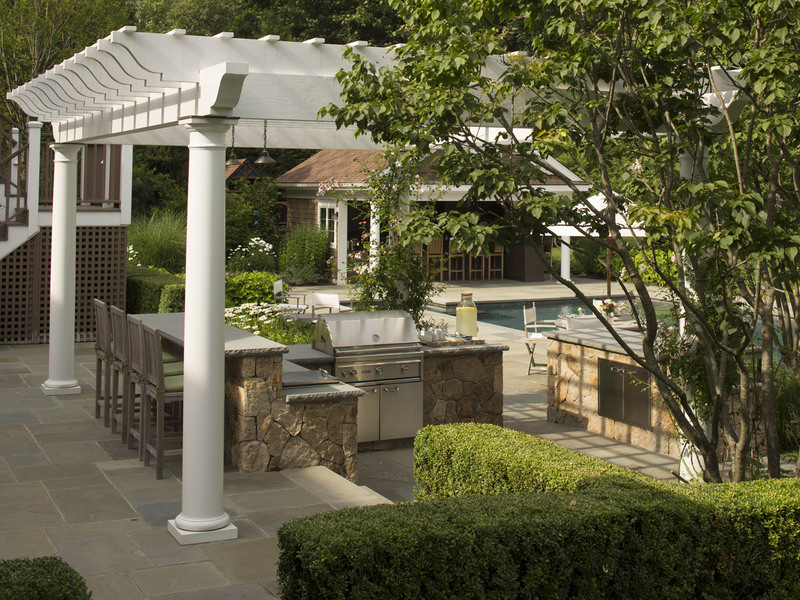 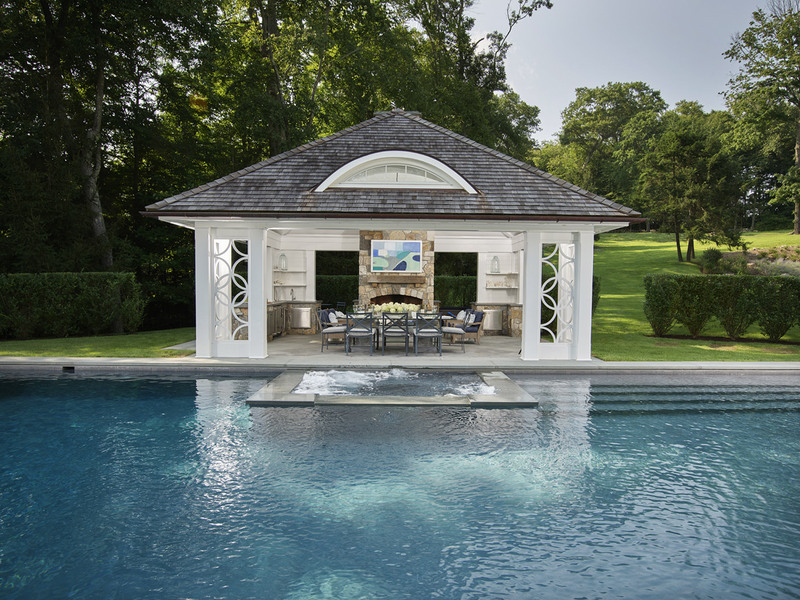 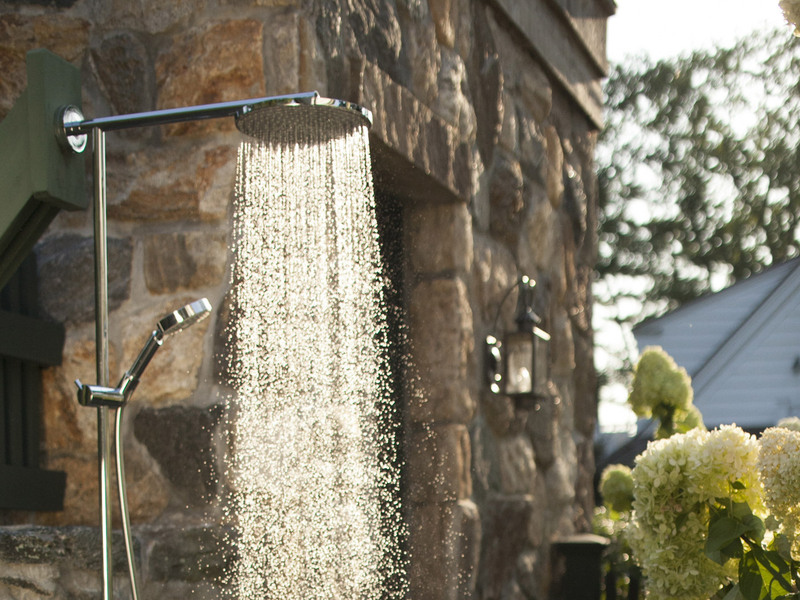 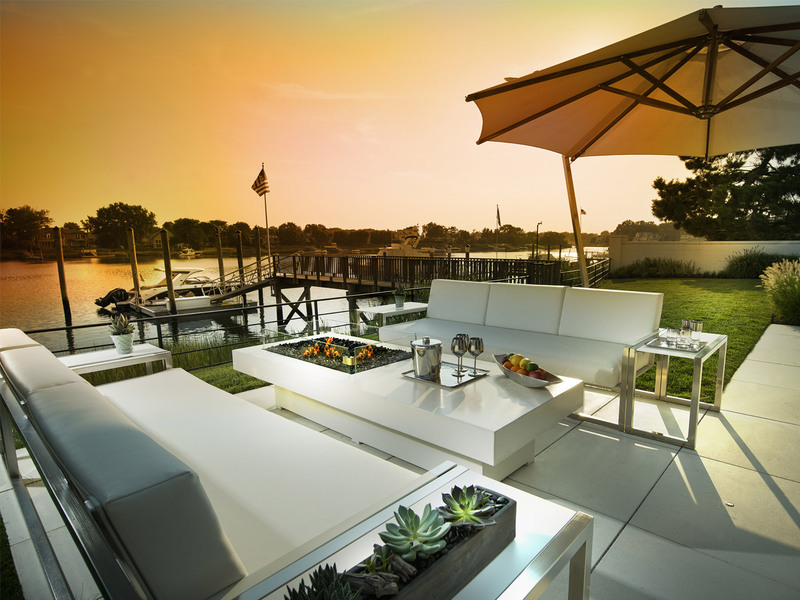 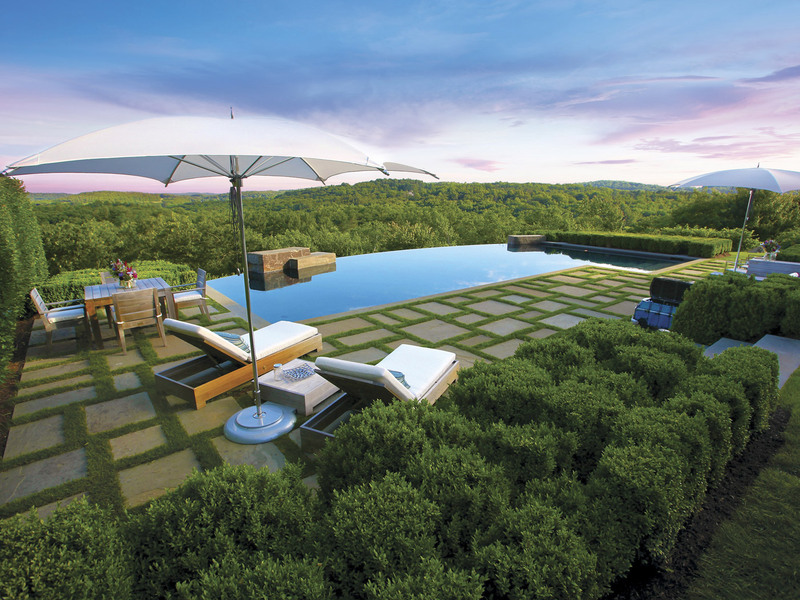 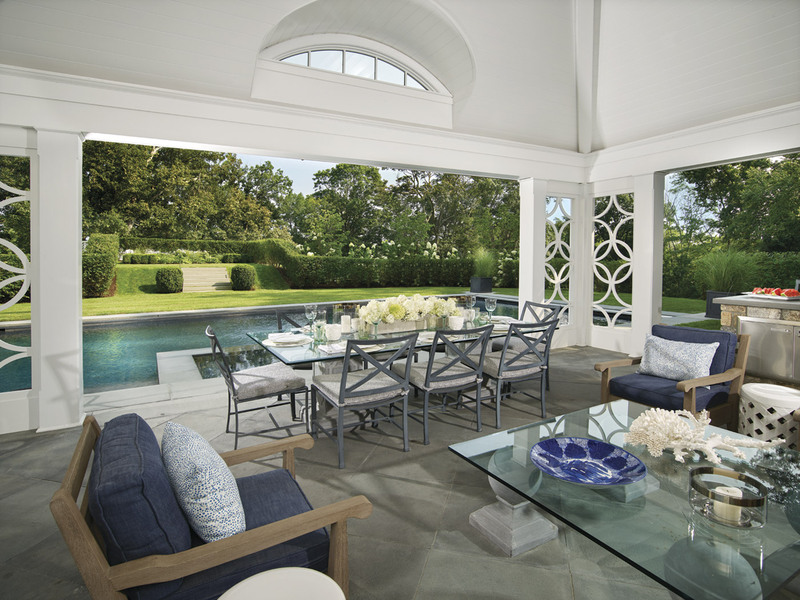 Designing an outdoor living space requires the right mix of form and function. 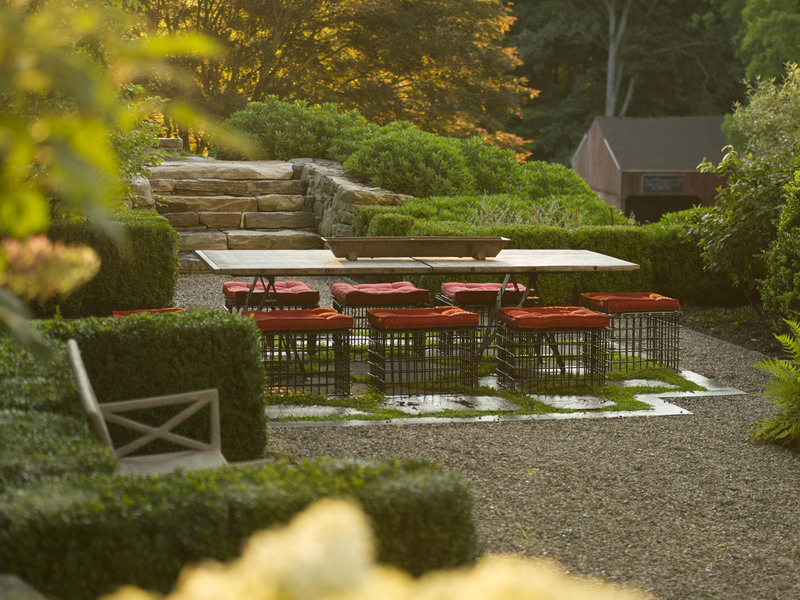 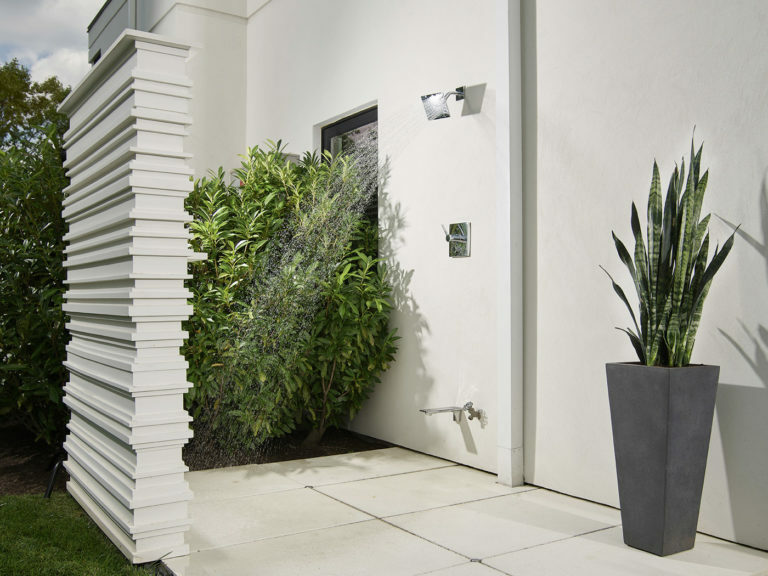 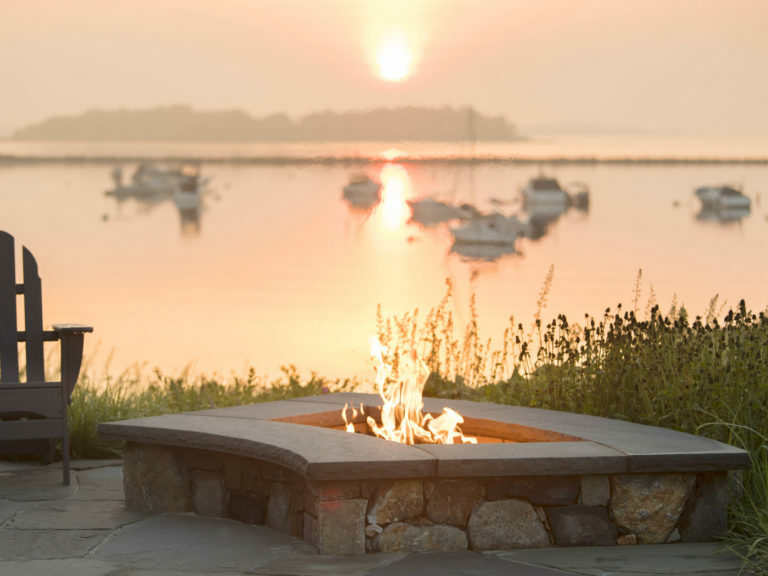 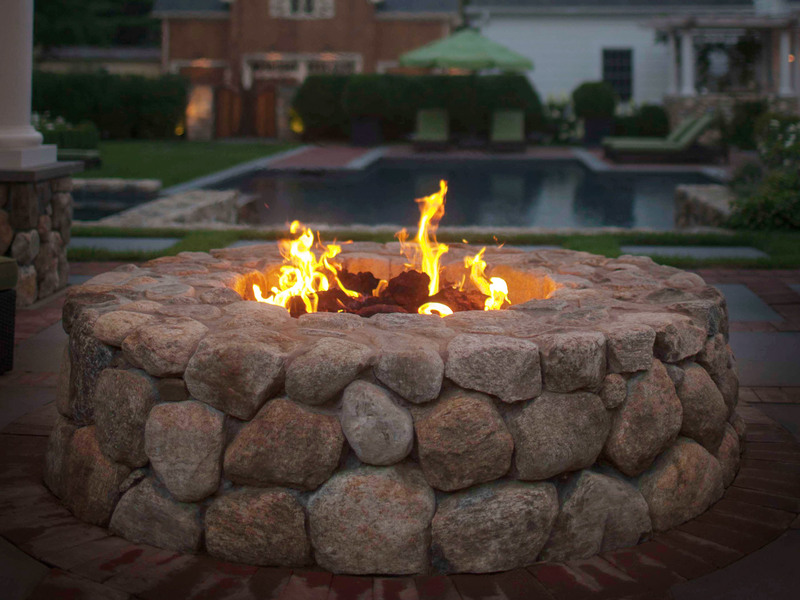 We incorporate the structural elements, natural plantings, and outdoor kitchens and firepits – creating spaces more than the sum of their parts.